With so many worthy contenders, it is not easy as you may think to choose the best wineries to visit in Cape Town. 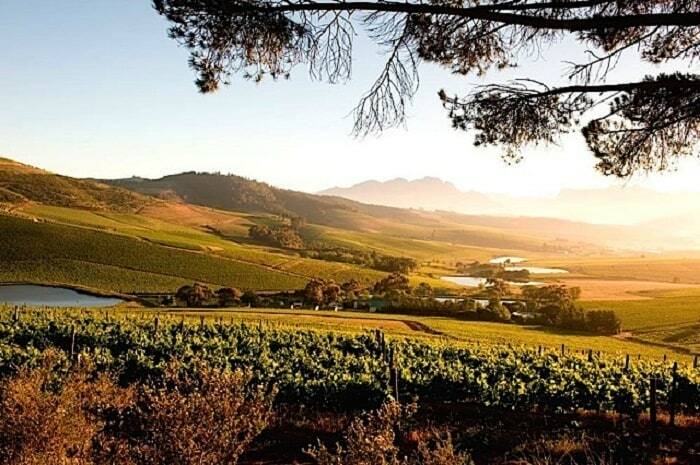 Home to a number of wine routes, including the iconic Cape Winelands, the Constantia Winelands and even smaller routes such as the Durbanville Winelands, the Cape is home to a spectacular diversity of wines. To help you discover the wonders of South Africa’s famous wine-growing region, we have put together a mini guide to some of the best wineries to visit in Cape Town. 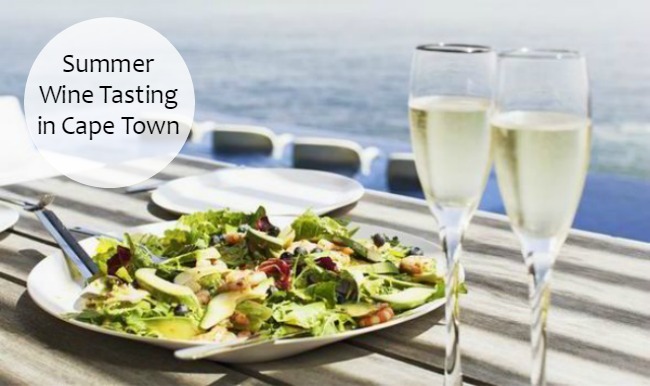 Keep reading to get our suggestions on where to enjoy wine tasting in Cape Town. The oldest wine estate in Cape Town, Groot Constantia is set on a spectacular grounds with vineyards, rolling lawns and historical buildings. Highlights include the duck ponds, museum, restaurants and, of course, its wine. Signature wines produced here include Brut Rose, Blanc de Noir, Sauvignon Blanc / Semillon, Sauvignon Blanc, Constantia Rood and many others. Home to award-winning wines, restaurants and an equally impressive hotel, Steenberg is located in the Constantia Winelands. One of the oldest farms in the Cape, Steenberg has a wide selections of wines. Highlights include Méthode Cap Classique, Sauvignon Blanc, Semillon, Cabernet Sauvignon, Merlot, Shiraz, Nebbiolo and Magna Carta across ranges such as Icon, Flagship, Sparkling, Premium, Super Premium & Estate and others. Perched on a hillside overlooking False Bay, Waterkloof Wine Estate is an award-winning estate and wedding venue in Somerset West. The estate produces a selection of fine wines, including the Waterkloof Sauvignon Blanc; Astraeus MCC (white, Chardonnay, Rose and Pinot Noir); Circle of Life white and red; Circumstance (wide range of reds and whites); Seriously Cool Chenin Blanc and Cinsault; along with the False Bay & Peacock Ridge range. A boutique wine farm situated at the top of Constantia Nek, with sweeping views of False Bay, Beau Constantia offers wine tasting and tours just a short distance from the Cape Town CBD. Vines are planted to an elevation of 350 metres above sea level here, on some of the steepest agricultural slopes in the country. Signature wines include a range of fresh, full-bodied reds and wines with a unique twist. South Africa’s premium red wine estate, Rust en Vrede were the first to specialise in the production of red wine only. Their bespoke range of red wines includes 1694 Classification (56% Shiraz, 44% Cabernet Sauvignon), Single Vineyard Cabernet Sauvignon, Single Vineyard Syrah, Estate (58% Cabernet Sauvignon, 31% Shiraz, 11% Merlot), Estate Vineyards Cabernet Sauvignon, Estate Vineyards Syrah and Estate Vineyards Merlot. One of the best wineries to visit in Cape Town if you are looking for a well-rounded experience, Spier is home to a variety of attractions and activities along with a range of excellent wines. 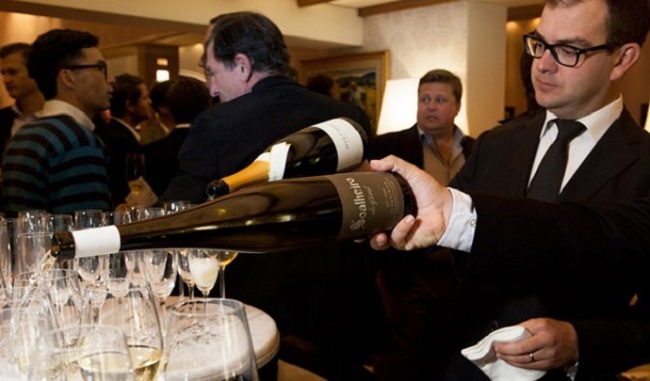 Signature wines here include the Spier Signature range (seven single varietals and two blends, plus their popular Méthode Cap Classique Brut); Creative Block (award-winning blends made with 2, 3 or 5 varietals); 21 Gables (Chenin Blanc, Sauvignon Blanc, Pinotage and Cabernet Sauvignon) and many others. 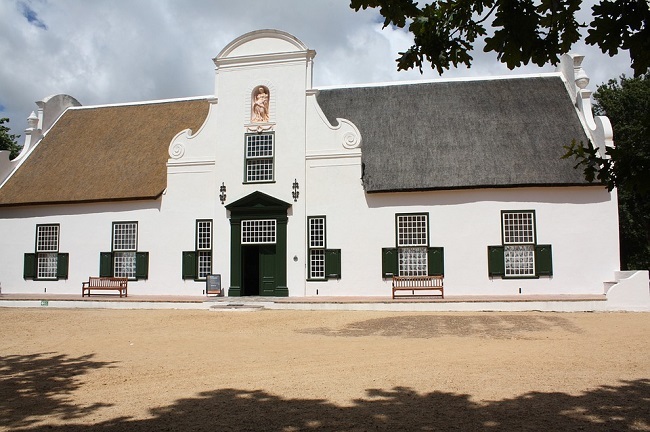 A historic wine estate in Somerset West, Vergelegen was founded in 1700. The name means “situated far away”, but in reality, this estate is no more than an hour or so from Cape Town. Signature wines produced at this estate include their flagship range (Vergelegen V, Vergelegen G.V.B. Red and Vergelegen G.V.B. White); reserve range (wide variety of reds and whites); and their premium range (Cabernet-Merlot, Shiraz, Chardonnay and Sauvignon Blanc). With a history that goes back to 1685, and incredible views over False Bay, Klein Constantia lies among ancient trees on the upper foothills of the Constantiaberg. Offering a range of cool climate wines,signature wines here include one of the world’s best natural sweet wines, Vin de Constance; an estate range (Sauvignon Blanc, Cabernet Sauvignon, Riesling, and Chardonnay Méthode Cap Classique Brut); and the KC range. Gary and Kathy Jordan are a husband and wife team who make the Jordan magic happen. Whether you try a wine tasting tour or take home some of their delicious blends, Jordan is always a treat to visit. Signature wines here include the Chameleon Range (Sauvignon Blanc, Rose, Cabernet-Merlot, and sulphur-free Merlot – proceeds help towards conservation efforts); estate varietals (wide range of red and white blends); reserve wines and more. Now that you have a better idea of where to find the best wineries to visit in Cape Town, how do you go about discovering these estates? There are few options to consider. You could try one of our rewarding Cape Town tours, such as the Cape Winelands Full Day Tour, or, you could hire a car, choose a wine region and set off to explore at your own pace. We suggest choosing a region rather than trying to see everything at once. Constantia is the closest wine region, and this area is certainly home to some of the best wineries to visit in Cape Town. The Cape Winelands is best for a day trip, as this will give you enough time to take in the sights without having to rush. Keen to make it a longer adventure? 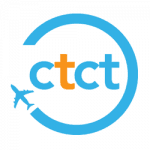 Why not browse our range of Cape Winelands accommodation to choose a hotel, guest house or holiday home in this region. If you have any questions at all on how to book a wine tour or find the perfect place to stay in a wine growing region, please contact us. 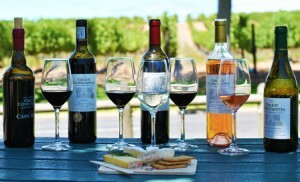 We are always happy to share our tips on where to find the best wineries to visit in Cape Town.